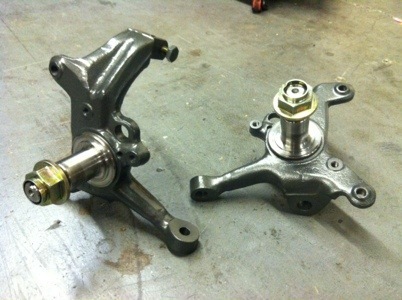 Another knuckle mod available from SB Fabrication. Did these FD3S knuckles for Andrew Molina today. 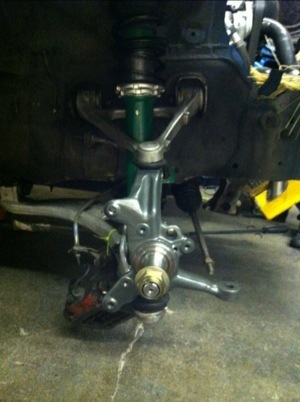 If you would like to get your RX7 knuckles modified for more steering angle please contact us at sales@seriousfab.com. ~ by B. Rogers on August 4, 2012.